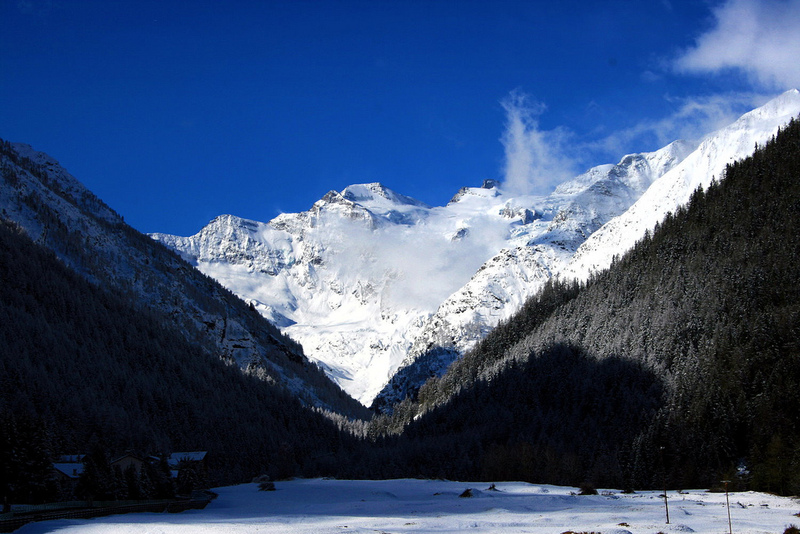 Gran Paradiso, Italy's oldest national park, is spectacular and diverse, with serene valleys and towering mountains. 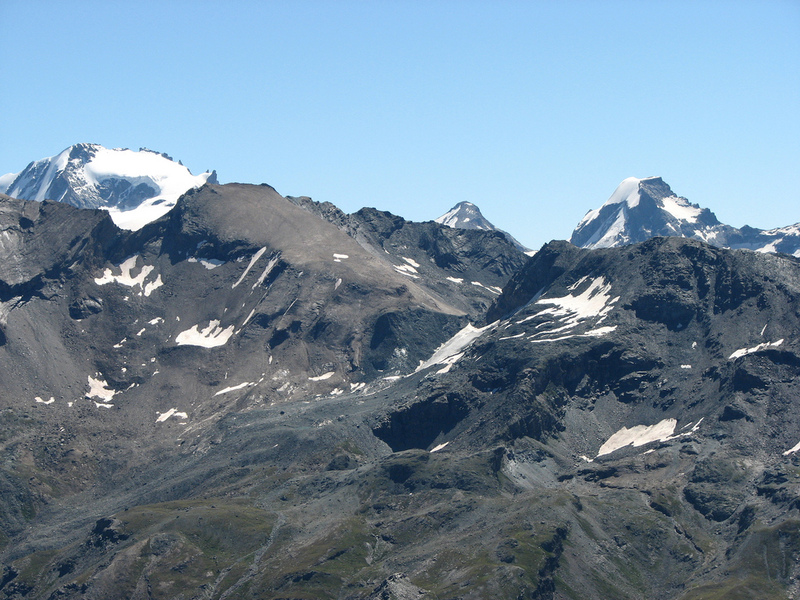 The park's flagship 4,061m Gran Paradiso peak towers over this region of the Graian Alps; and other massifs, ridges, cols and peaks provide huge panoramas and wide horizons towards Mont Blanc, the Matterhorn, and to Monte Rosa. There are countless well documented and signposted paths through a landscape sculpted still by ageless glaciers and rushing streams. 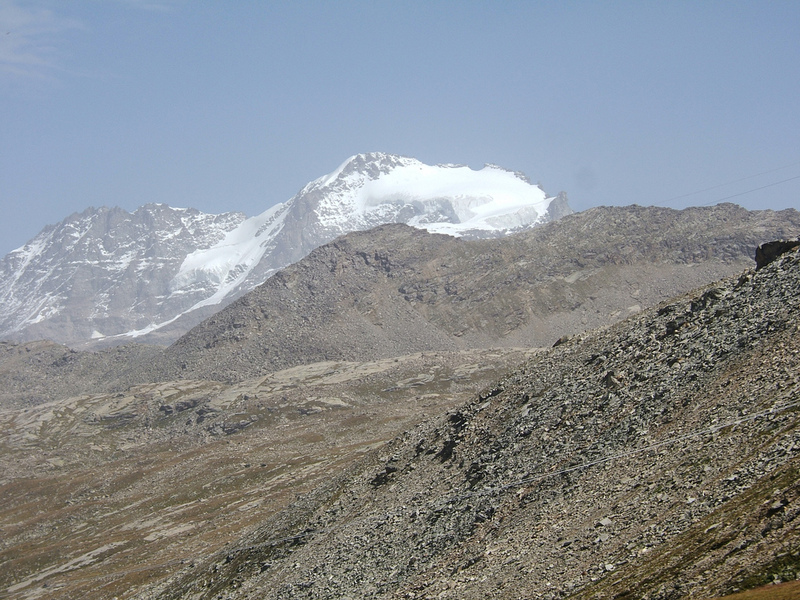 High alpine pasture, low and wide valley meadows, and vast ice-smoothed rockfaces. Flora and fauna are widespread and varied; lynx, wolves, chamois and ibex disappearing above and below the treeline; golden eagles and eagle owls soaring and nesting higher up. Gran Paradiso is Italy's oldest national park; and remarkably untouched, with often-empty paths and contemplative high passes throughout. 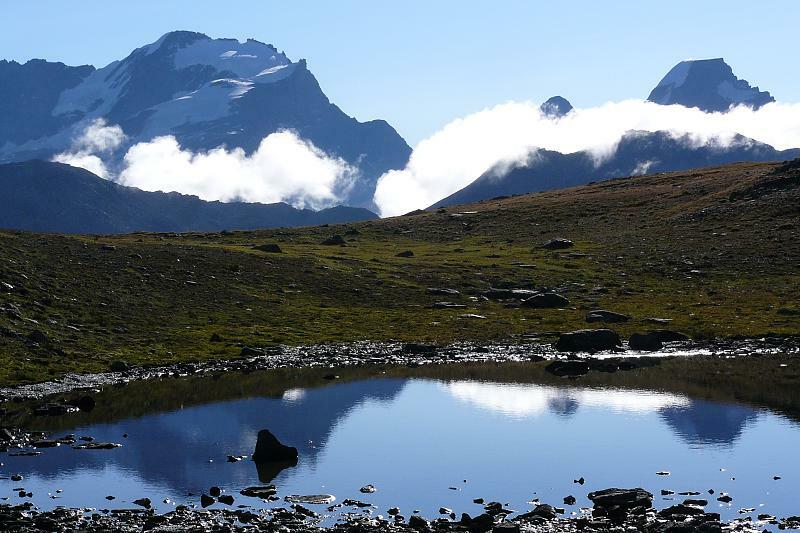 Its highest mountains, such as the eponymous Gran Paradiso (the only mountain entirely in Italy to top 4,000m), are startlingly juxtaposed with low valley meadows, rising from altiplano at 800m to jagged granite peaks over 3,000m further up. 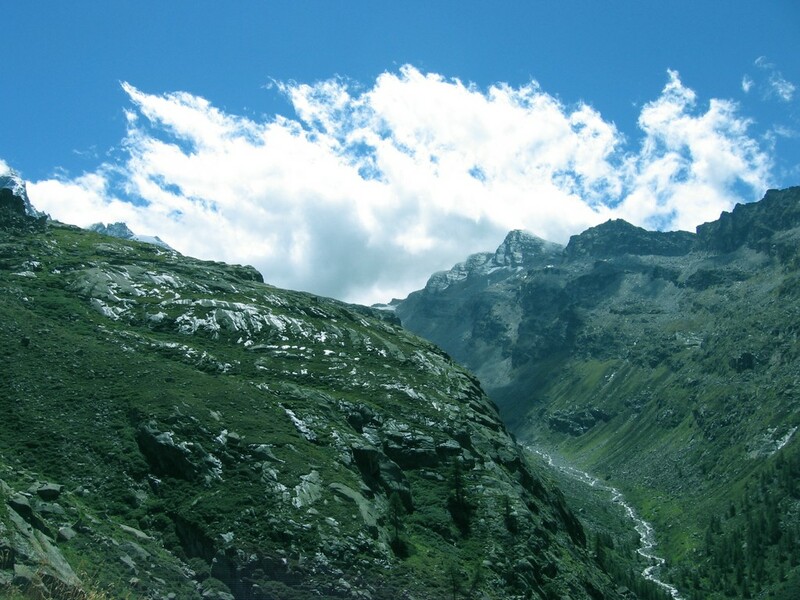 Each climb presages a new, breathtaking panorama. 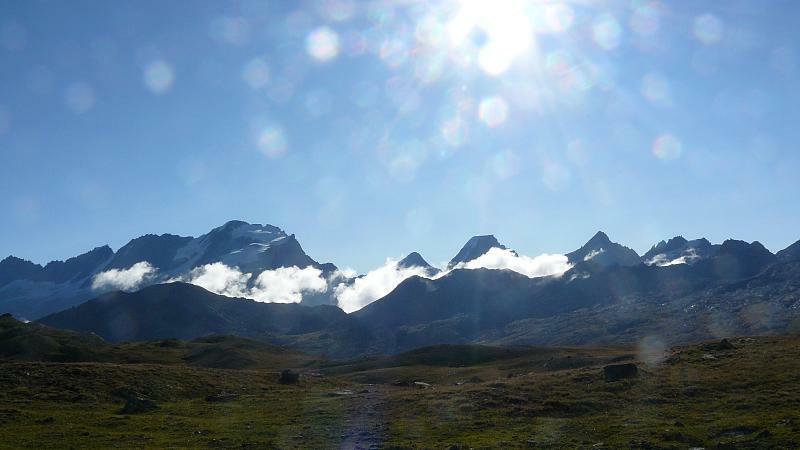 Horizons fall away, revealing vistas to Mont Blanc, and the Matterhorn, and Monte Rosa. Any level ground is serene meadow abounding with wildflowers, wildlife. Huge skies above. This terrain quickly changes from lush, to rough, to glacial moonscape; and is etched with hundreds of criss-crossing paths to suit all ages, abilities and timescales. Wonderfully maintained, manned refugi (singular: refugio) dot highland beauty spots, offering tranquility and comfort at the end of a day. 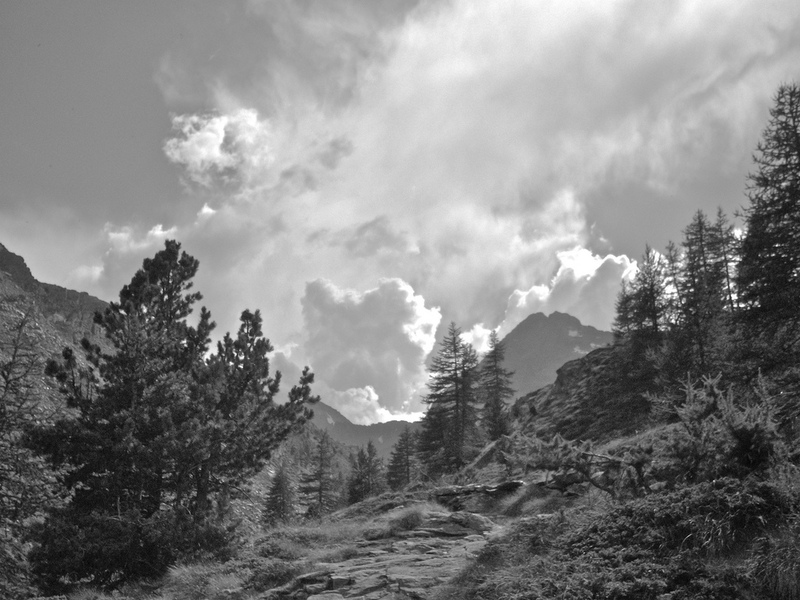 The park, along with Frances neighbouring Vanoise National Park, forms the largest protected area in Western Europe, and wildlife and plantlife prosper accordingly. Alpine Ibex are afforded near-perfect protection, retreating from highland meadows to lower valleys in the winter. Weasels, ermine, hares and marmots flit just above the treeline and then back in. Lynx and wolves tread solitary paths in remoter areas; ibex and chamois stay high. Patrolling the skies are golden eagles, alpine accentor and rock ptarmigan, and the reclusive eagle owl. Butterflies, too. Running through Gran Paradiso's profusion of vitality, the famous, long distance Alta Via 2, a truly outstanding walk, is labelled 'the nature trail'; but any one of a number of trails, tracks and paths may lead to an encounter with a roaming herd of grazing chamois, or one of many butterfly species in and around the parks teeming woodlands. The circular Lago di Loie walk, covered in our Alta Via 2 page: big, changing landscapes, panoramic views, and on its return the spectacular Lillaz Waterfalls. Punta Pousset: a hard 1,600m ascent and copycat descent, but breathtaking views up top over a peak known as the 'Gornegrat of Cogne', without the crowds. 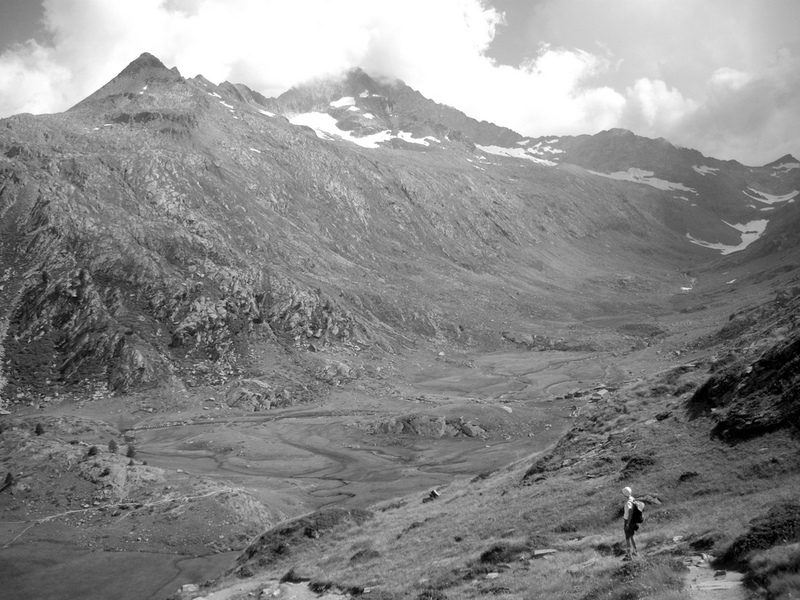 Gran Collet & Col del Nivolet: because we had to get one in within shouting distance of the parks eponymous range. 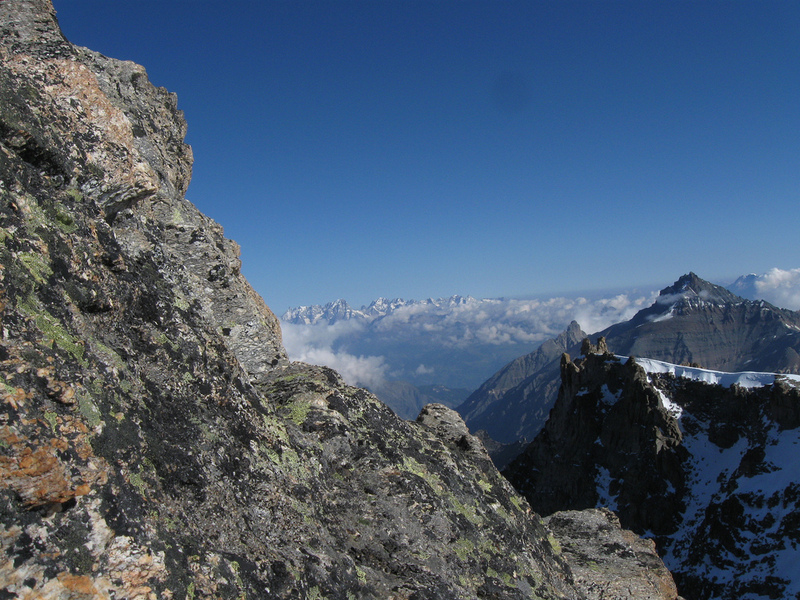 Plus an exhilarating, spectacular pass, and quieter than other 'Gran Paradiso' routes. Punta Basei: 12 miles of traverse, col, and lake-filled altoplano. The toughest of these featured walks, but dizzyingly gorgeous (and plain dizzying). Not written up by us, but Pondels Roman Bridge makes a lovely 1-2 hour walk, just outside the park itself. The 3rd Century multi-level bridge once carried an eclectic mix of water, people and livestock from one side of a sheer, deep gorge to the other, and remains both beautiful and intact. Parking available in Aymavilles and buses to the walk's trailhead.